As Facebook continues to fight the proliferation of false news spread by untrustworthy sources on its site, the social network keeps developing new tactics. Facebook apparently now internally scores users based on their reputations as either trustworthy or not, the Washington Post reported. Facebook product manager Tessa Lyons told the Post that the scores, which range from zero to one, are meant to help Facebook fight fake news. It is a solution to a problem Facebook arguably created for itself by allowing users to report news articles as fake in 2015. According to Lyons, enough users flag stories as false simply because they disagree or for other invalid reasons, prompting the need for an algorithmic measurement of said users’ trustworthiness. 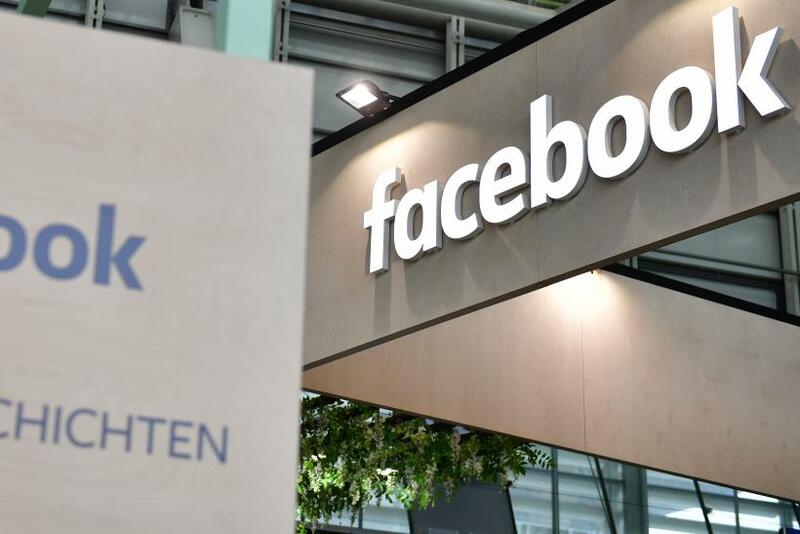 Facebook reportedly developed the system over the past year and does not use it as the sole indicator of whether or not a user might be a malefactor. According to the Post’s report, it is not even known for sure if every user has one of these scores, or exactly how they are measured. The social network has introduced a host of features aimed at helping users weed out fake news stories from their newsfeeds in recent years. Unfortunately, that led to people taking advantage of the system. Now, Facebook has these internal scores for users, but cannot reveal the criteria for said scores out of fear that those would be gamed, as well. One bit of information Lyons did share with the Post is that users who correctly identify fake news may be given more weight in future reports. Reported posts are sent over to third-party fact-checkers who then decide whether or not the report was accurate. Facebook’s efforts to increase public trust in the beleaguered social site have come from many angles. Users who run popular pages now have to verify their identities in order to combat possible election meddling using politically divisive content, for example. Perhaps the biggest thing Facebook did to fight fake news recently was launch a network of fully funded, original news programming from mainstream outlets. Users can go to Facebook Watch to find short news reports from across the ideological spectrum, including content by Fox News, Buzzfeed, and Mic.